Following a lengthy discussion — and to avoid a jury trial over ‘Hustlin’ — LMFAO has chosen to settle out-of-court. 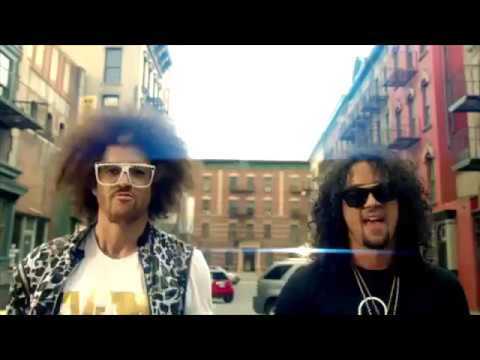 Back in 2013, he sued the rap duo over their song, ‘Party Rock Anthem.’ Ross claimed they used the phrase he copyrighted – “Everyday I’m Hustlin’.” LMFAO had slightly modified the song’s lyrics to “Everyday I’m Shufflin’” without permission. Yet, in court, US District Judge Kathleen M. Williams had a very simple question for Ross. She then gave her final judgment, tossing out the lawsuit in the process. An altered three-word phrase wasn’t protected by copyright, Williams found. In an appeal filed last year, Ross begged the Eleventh Circuit to evaluate Williams’ ruling. He claimed the judge had misinterpreted invalid copyright registrations. The Eleventh Circuit ruled in favor of Ross, reviving the lawsuit. His copyrights were indeed valid. But, Judge Williams had a final surprise for Ross. Only co-writers/producers Jermaine Jackson and Andrew Harr’s copyright claims could head to a jury trial, not his. Ross no longer controlled the copyright – his producers did. In short, he could no longer sue LMFAO. Judge Williams had removed Ross from the lawsuit. Not laughing so hard anymore. 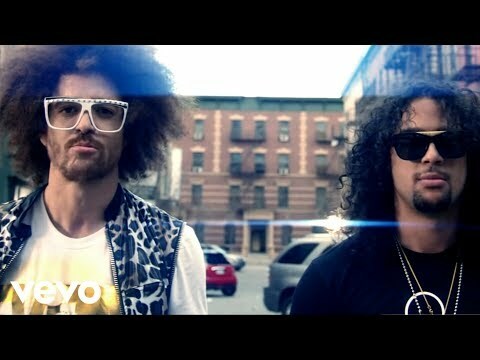 According to a new report, both sides – LMFAO and Jackson/Harr – reached a full settlement ahead of a jury trial. The agreement between the parties covers all trial and appellate claims. They reached the deal following a nine-hour settlement conference. Neither side disclosed the actual terms of the agreement. The trial was initially set to start in October 2015, but had been delayed. 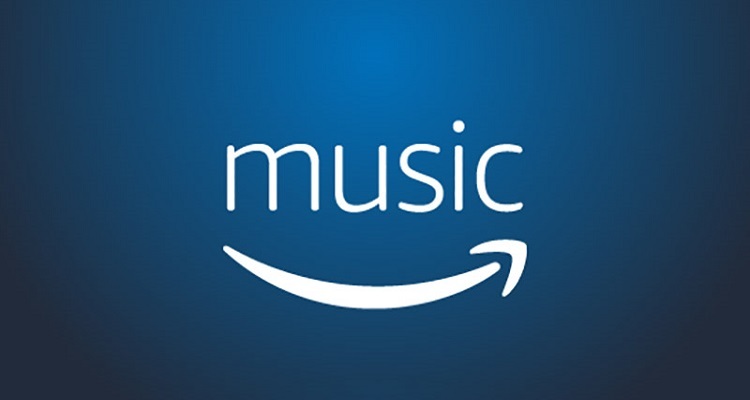 After noticing three errors on Ross’ copyright filings, Judge Williams had asked the Copyright Office whether the filings remained valid. According to (then) Register of Copyrights Maria Pallante, the Copyright Office should have issued the three ‘Hustlin’ copyrights. The application process, she added, had issues. 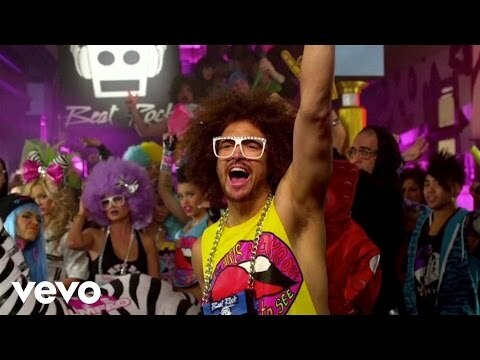 Had the case gone to trial, the jury would have heard three days of testimony on LMFAO’s behalf. This would’ve included three to five witnesses along with twenty exhibits.